Here on this page you can avail the latest version of GSM Flasher ADB Bypass FRP Tool 2017. Which is available on this website for free direct download. Here we have shared clean downloading link for GSM Flasher Bypass FRP Tool without any annoying script. So, if you were already looking to download GSM Flasher ADB Bypass FRP Tool 2017 latest version, then click the link we have provided below. 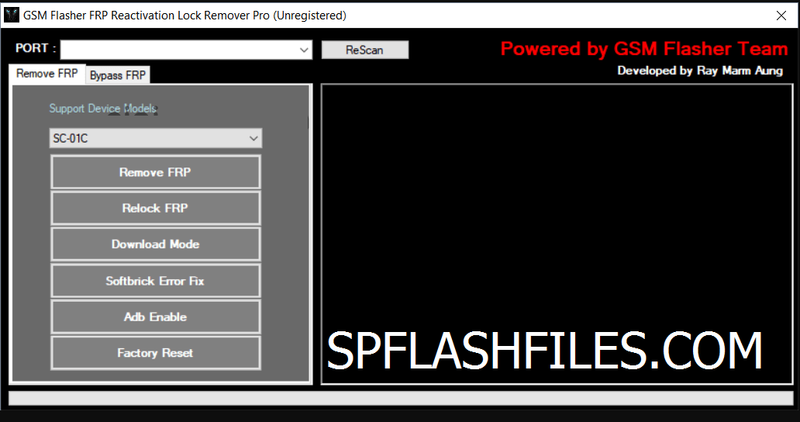 If you are new to GSM Flasher FRP Tool, let me tell you more about this helpful software. 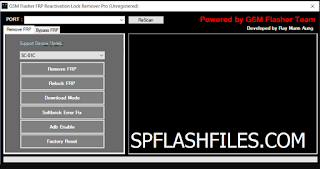 This tool allows you remove FRP Lock of various Android Smartphones including Samsung, Qmobile, Nokia, Huawei, HTC and etc. It is compatible with Windows XP, Windows Vista, Windows 7, Windows 8, Windows 8.1 and Windows 10 (32 bit and 64 bit). 0 Comment "GSM Flasher ADB Bypass FRP Tool 2017 Free Download"